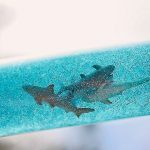 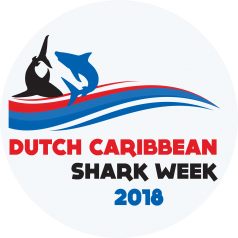 The fourth edition of Dutch Caribbean Shark Week will take place from Saturday 9 to Sunday 17 June, 2018. 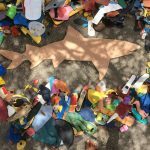 The St. Maarten Nature Foundation, Saba Conservation Foundation, Stenapa on St. Eustatius, STINAPA Bonaire, Carmabi on Curacao, Arikok on Aruba, and the Dutch Elasmobranch Society in the Netherlands are setting up an exciting program full of educational and entertaining activities aimed at raising awareness for shark conservation in the Dutch Caribbean and beyond. 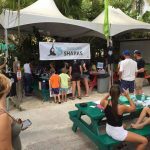 Confirmed events and activities include a shark tagging trip, trivia quiz, shark expositions, lectures, school lessons, shark conservation diver courses, shark events in several Dutch zoos and aquariums, as well as multiple shark parties, scavengers hunts, an art contest, an art and photo exhibition, sporting events, a shark boat race, and movie screenings. 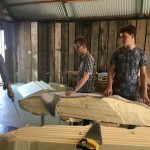 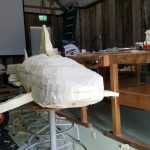 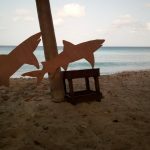 With the organization of this shark week, the Save Our Sharks project aims to portray the message shark conservation is not only important for the marine ecosystem, but also that sharks can also serve as an important tourism asset on the islands.